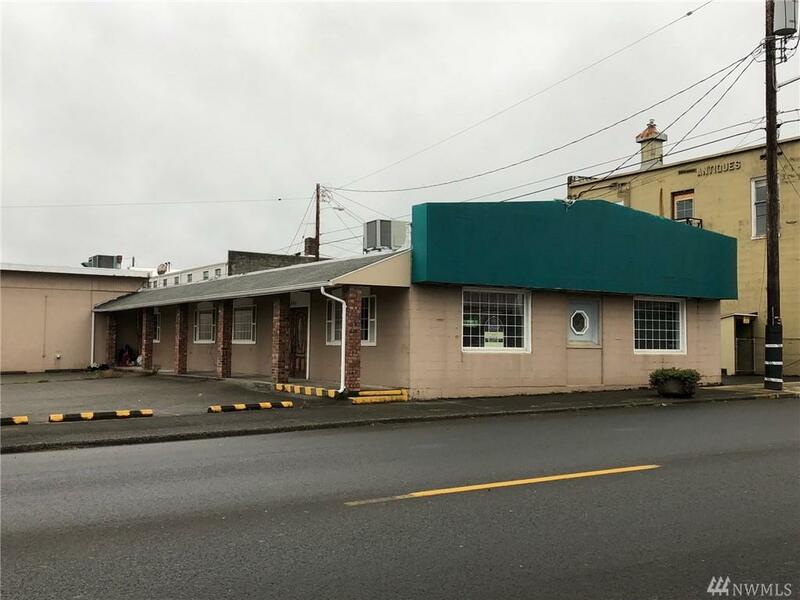 This is an awesome business opportunity & giant commercial building, with large parking lot, at a reasonable price, on a busy, main St. near the freeway exit & near other popular businesses. Was a Chinese restaurant but could be remodeled for another purpose. Give it a quick facelift, new paint, carpet, a new sign and open! Large parking lot, spacious interior, kitchen and equipment already installed and works. Newer heat/AC unit on roof & newer walk in cooler AC. Open your own restaurant today!